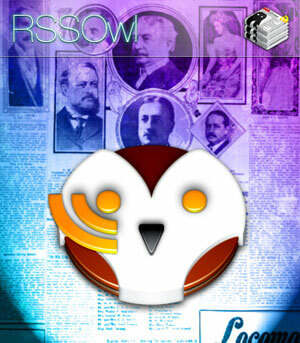 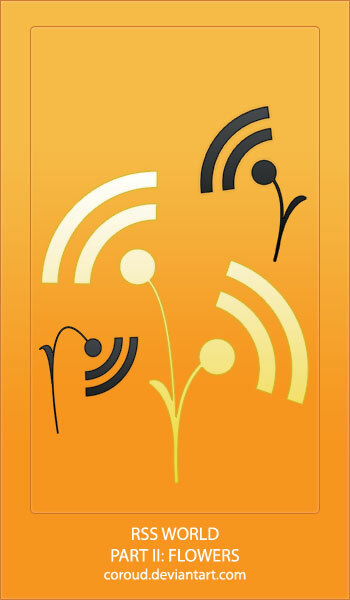 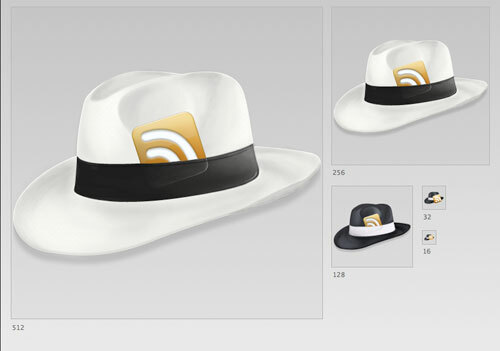 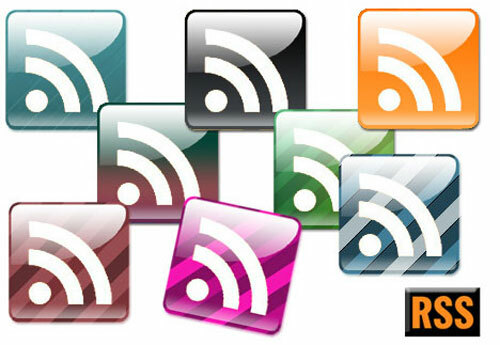 RSS syndication is essential in any weblog. 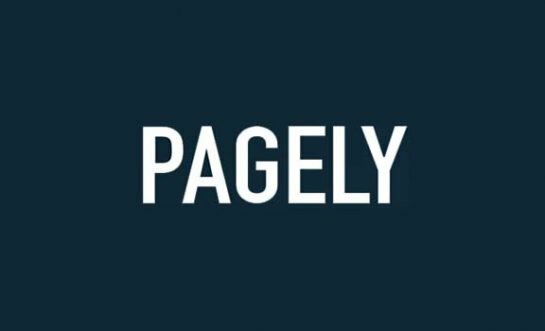 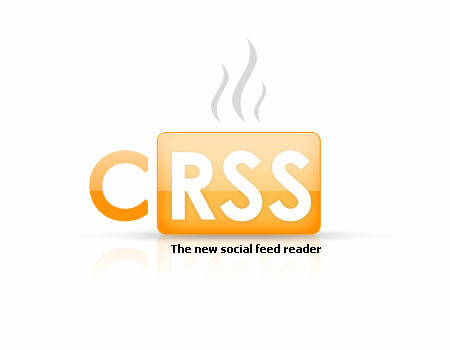 They can be used to convert visitors into subscribers, which ultimately become regular readers. 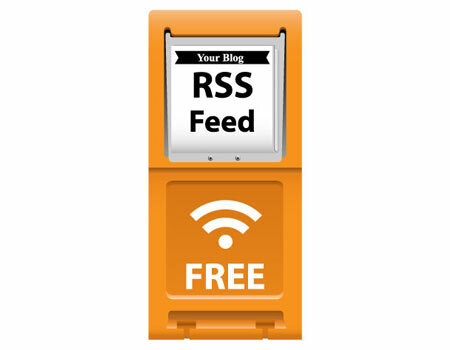 However before you can start getting your visitors to subscribe to your RSS Feed, you will need to grab their attention. 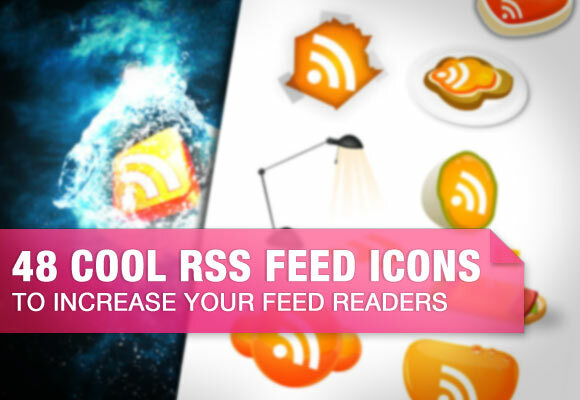 Using attractive and large RSS Feed icons may be a great way to start but like all top bloggers will tell you, content is still king. 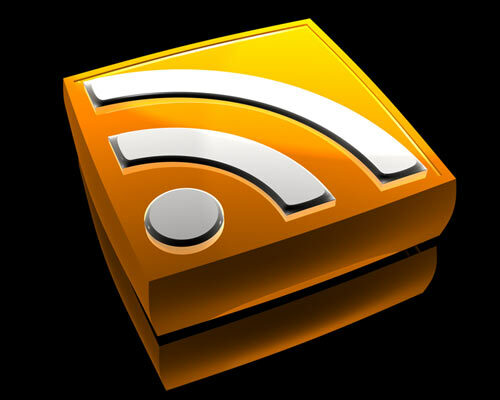 If a reader is genuinely interested in your articles, they will subscribe to your feeds no matter how secretive your RSS Feed icon is hidden. 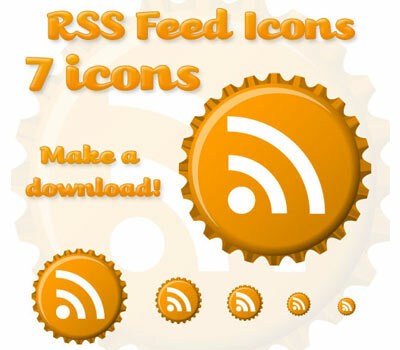 Nonetheless, the RSS Feed icon should be positioned above the fold, in order to be more effective for the reader to subscribe. 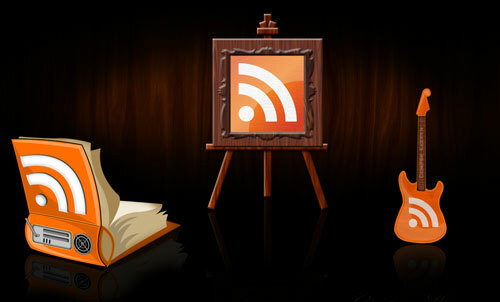 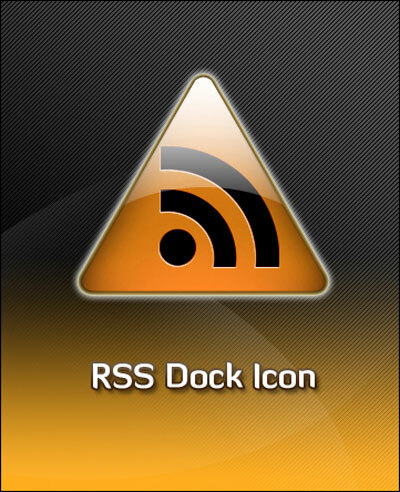 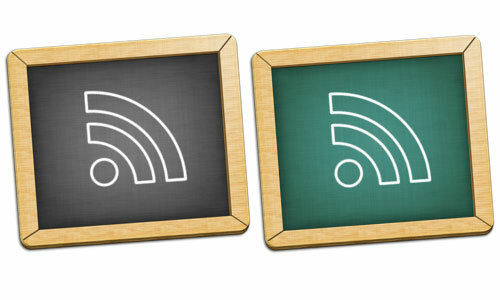 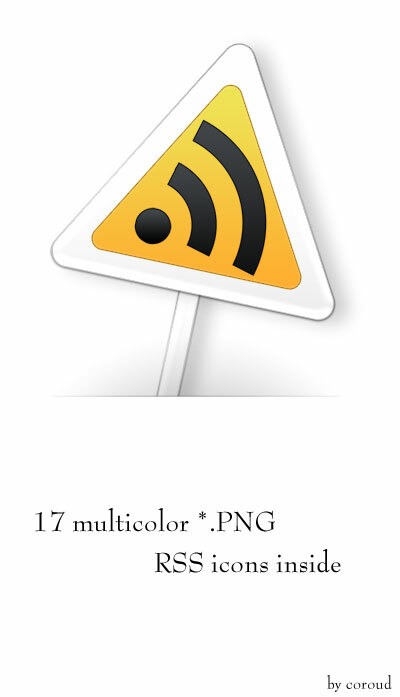 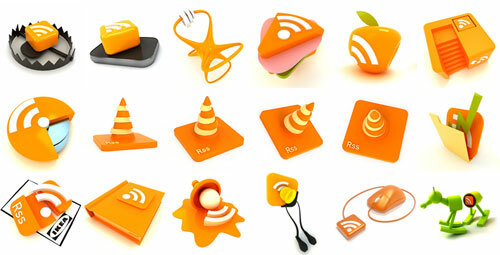 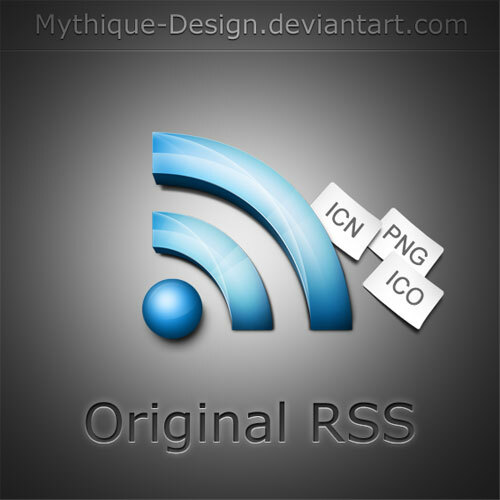 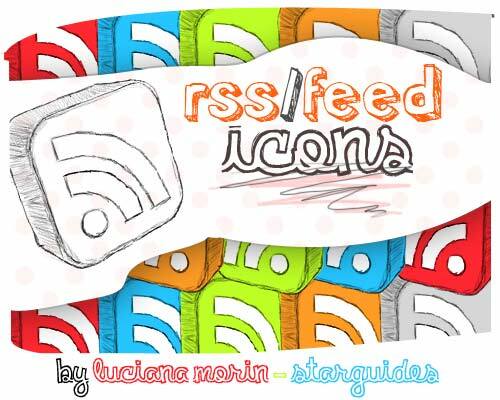 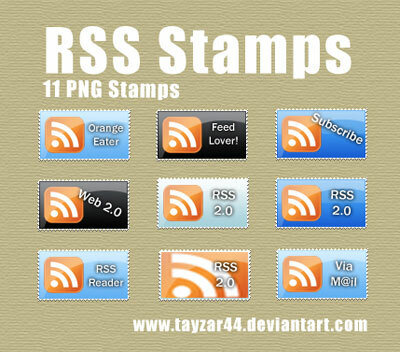 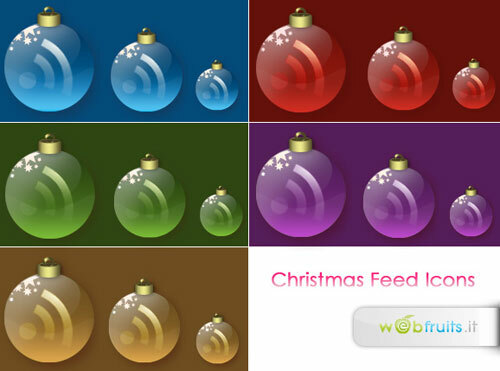 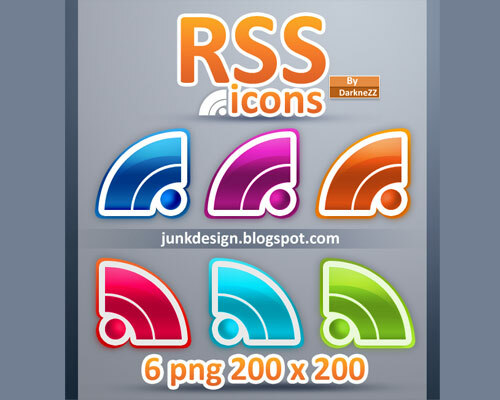 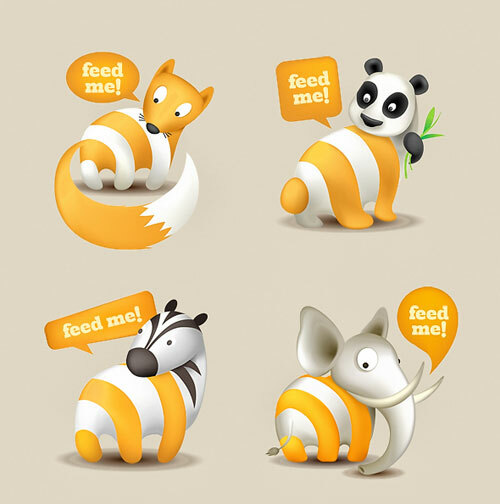 We have compiled a list of beautiful and interesting RSS Feed icons to save you the trouble of icons hunting. 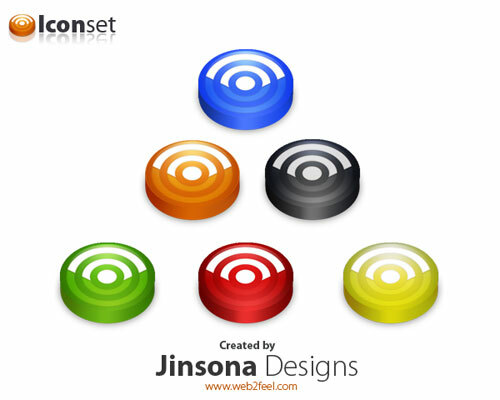 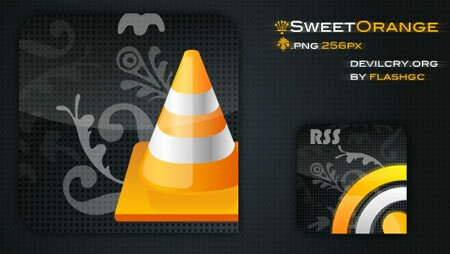 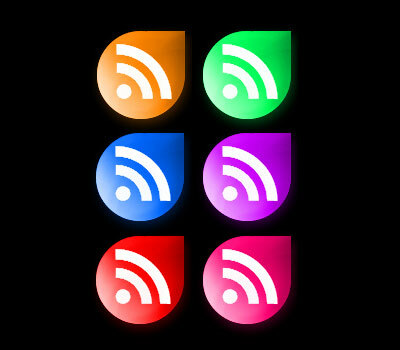 Before that, you might want to subscribe to our RSS Feed to further receive quality designs and development updates! 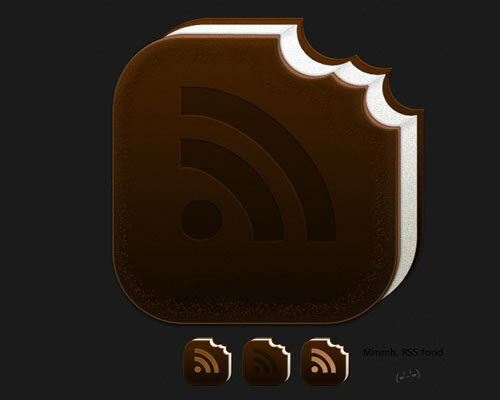 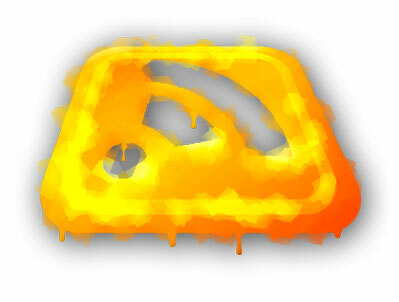 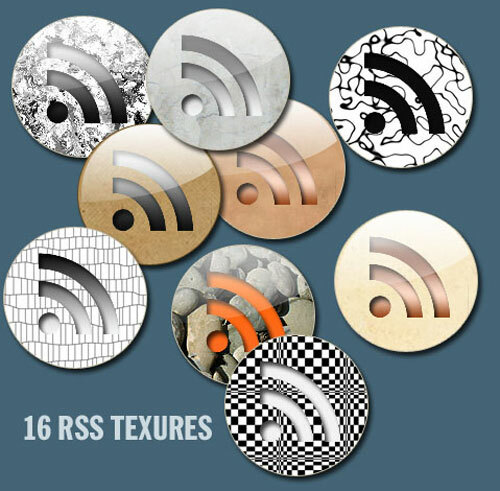 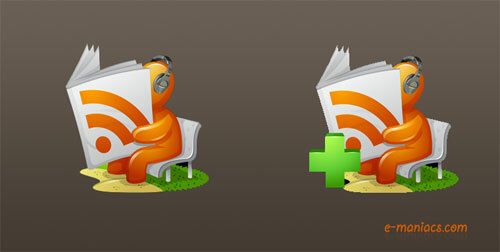 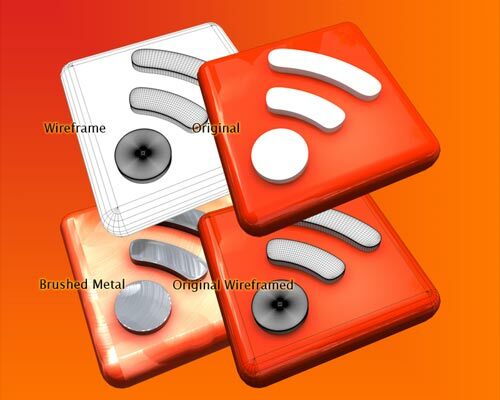 These RSS feed icons have break out from their traditional form in exchanges for the attention they needs. 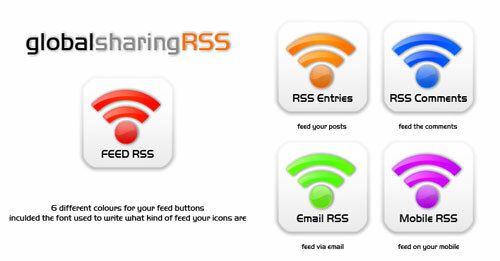 With the introduction of Twitter, RSS may be slowing down but be prepared for a surprise just as numerous surprises often appear on the web. 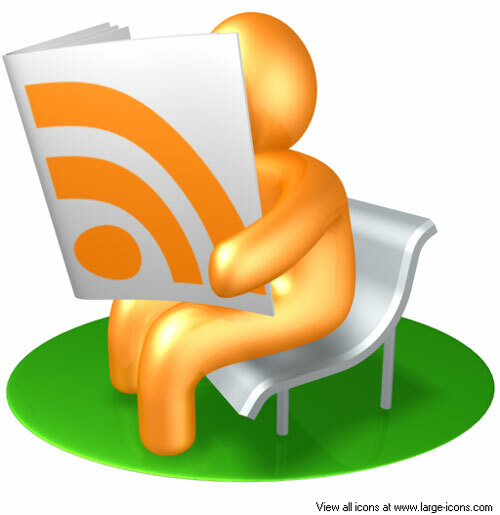 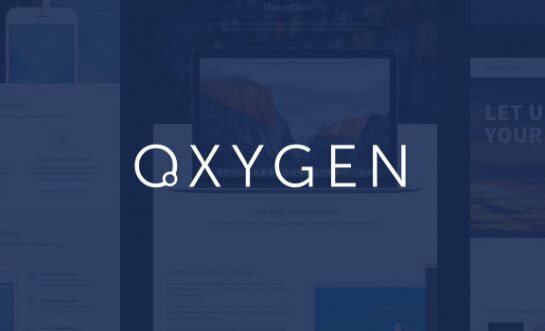 Who knows we will be looking into a new form of content syndication to boost our productivity and get information easily. 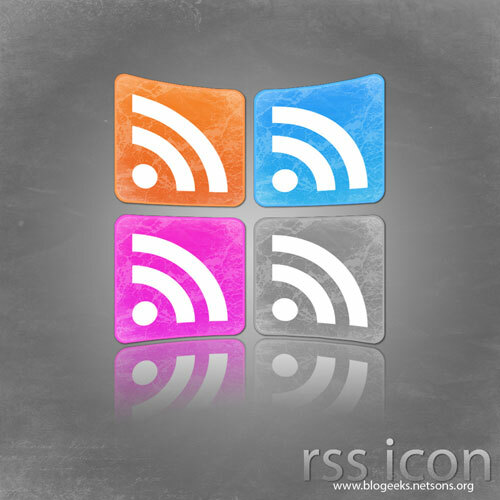 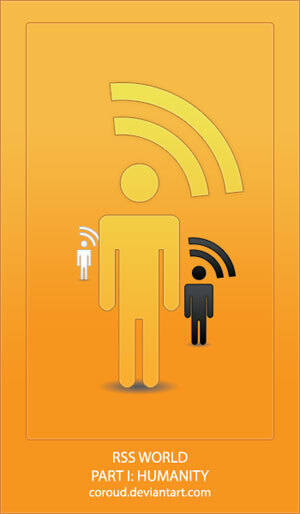 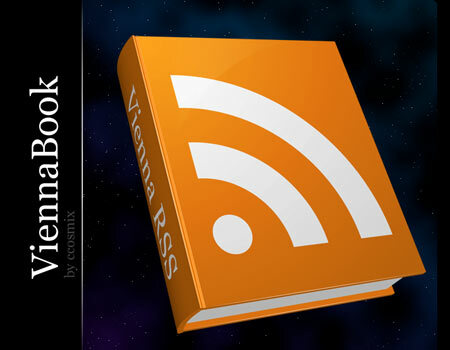 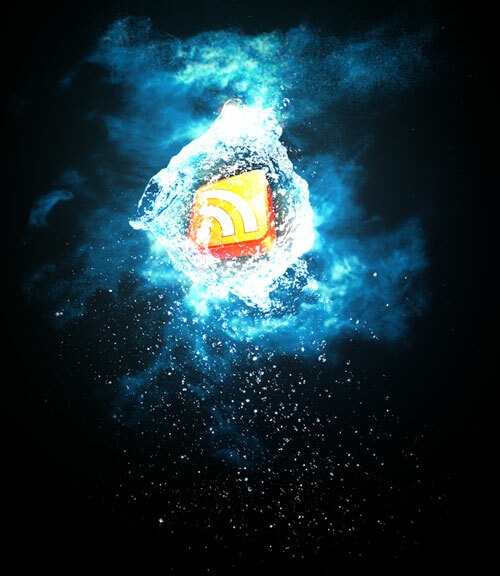 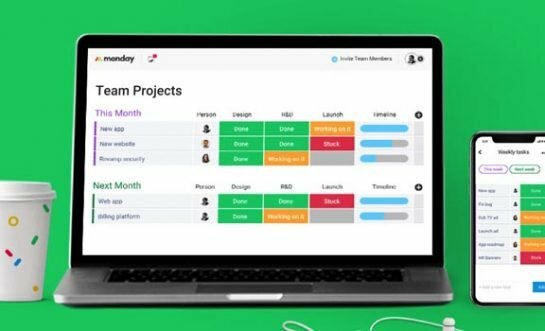 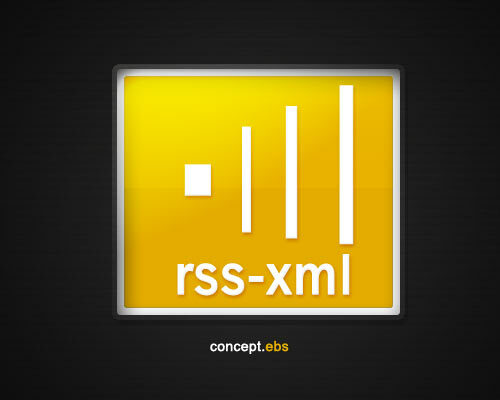 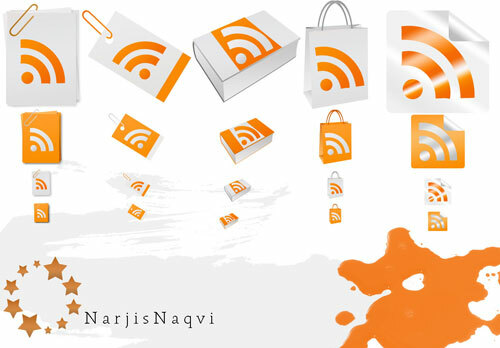 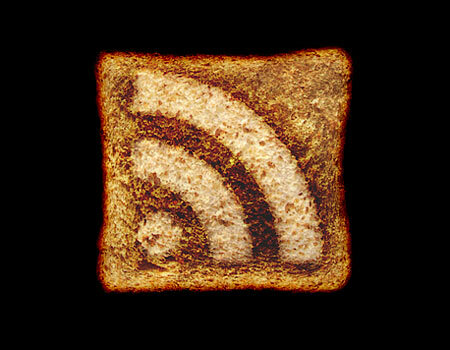 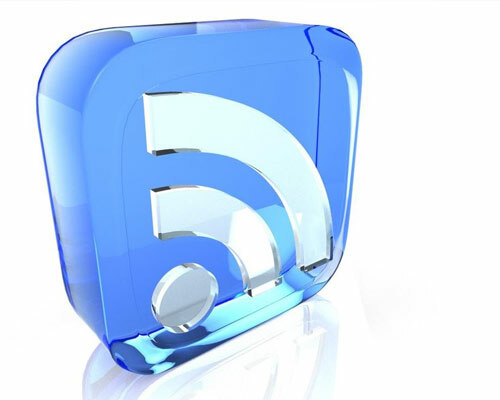 Will it be RSS Feed in The Cloud or any other? 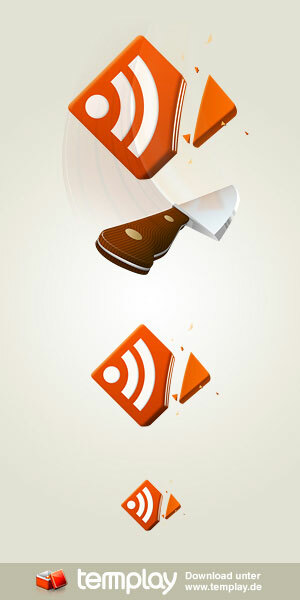 We leave it for you to decide.